Montour Antique Farm Machinery Collectors Association is a non-profit group for antique farm equipment enthusiasts and collectors. Our mission is to uphold the restoration, preservation and heritage of antiques and traditions within the agricultural area of our communities. Do you have an interest in old farm tractors and equipment? Do you enjoy collecting and displaying antique tractors? 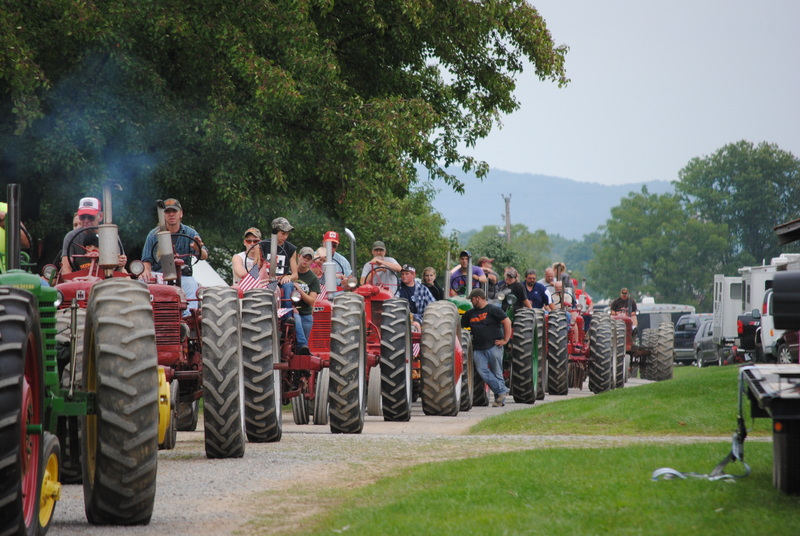 Do you like to participate in or enjoy watching tractor pulls? Do you like to enjoy some good old-fashioned family fun? Come out to visit us as one of our tractor pulls, fundraisers and especially at our annual show which is held every Labor Day Weekend!